Do you own a pharmacy store and want an automated yet easy solution to manage your store? 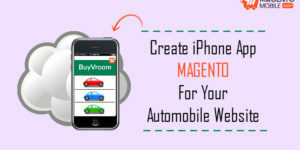 If yes, then building an iPhone App for Magento Pharmacy store is your best bet. You can do the same for your android users. 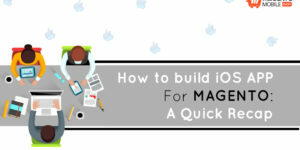 Today we will be talking about how mobile application can aid you to manage your Pharmacy store even better. 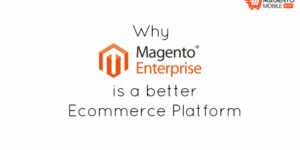 In addition to it, we will also tell you why is it worth to invest in an Ecommerce Magento App for iOS and Android. So, let’s get started. If statistics are to be considered, then almost 90% people spend time on mobile. It means they rely heavily on their handheld devices and apps to accomplish their routinely task. Be it grocery, fashion shopping or even filling in drugs prescription, apps is the way to go. Let’s see how your pharmacy mobile app can help your customers. Let’s acknowledge the very first way your application is going to benefit the customers – by making it easy for prescription shopping. They can search for their prescription, or better yet fill in a subscription form for their regular medicines and get it delivered from you right at their door step. 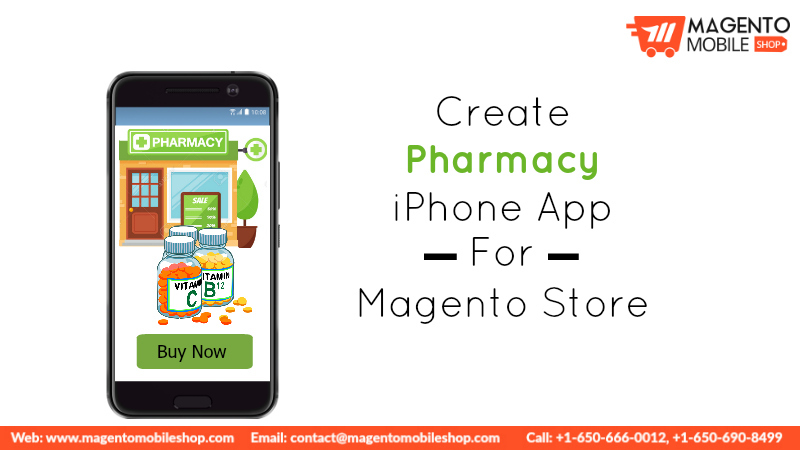 The customers get the same real experience using Android and iPhone App for Magento Pharmacy store, the way they get in an actual physical store. The only difference is the ease of shopping and the comfort of getting it all delivered without any hassle. Moreover, the application allows for easy navigation and communication, thus decreasing any chance of error. 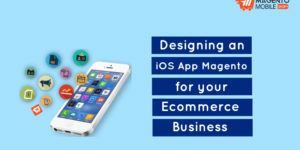 Unlike physical store, the users of app can pay as they wish. Whether they have credit card, debit card, net banking or any other payment app, they can pay through it. The sole purpose of introducing an application is for comfort and convenience of people who need their prescription drugs, and easy payment options is one of them. Regular prescriptions are needed by many people. These prescriptions could be for short time, but for many, it turns out to be for long term such as patients with heart and blood pressure problems. 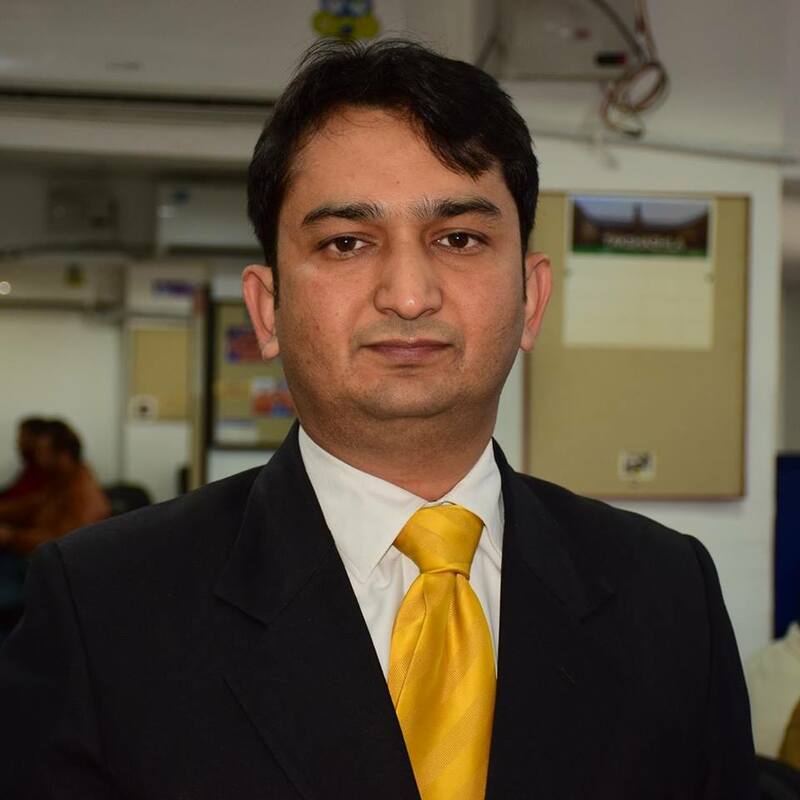 Hence, you can make them your regular customers by offering subscription system and discounted price. 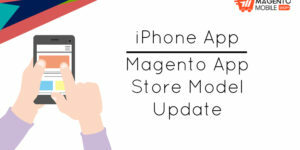 You don’t need to be a complete techy to use the marketing features of an iPhone App Magento pharmacy store. By using the very easy features of push notifications, SMS, social posting to name a few, you can ensure that most of your customers remain updated with your current and upcoming deals and discounts. 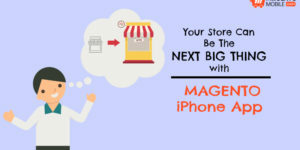 To sum it up, building an iPhone App for Magento Pharmacy store is a very efficient solution to get more sales and loyal customers. Not to forget, you make it easy for the customers to get uninterrupted supply of their needed prescriptions. Have an app request? Submit it below!